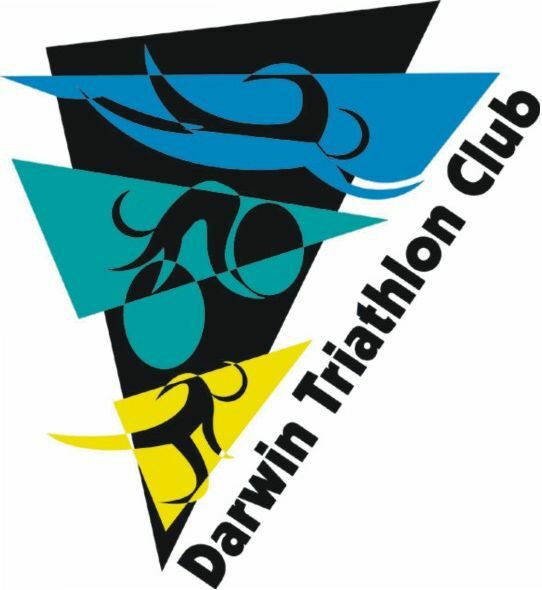 Congratulations to all our members who competed at Lake Bennett at the weekend in Triathlon NT's NT Standard (Olympic) Distance Championships and well done to those who went the distance for the very first time. Special mention on Brett Verity's win - that's now a total of seven NT OD titles. A huge thank you to all our members who assisted at this event. RD Glenn Grant was aided by an awesome crew of volunteers and we thank you all for giving up your time on the day to support the athletes. Our committee is currently working on our event calendar for next season and these will be posted to our website as soon confirmed. 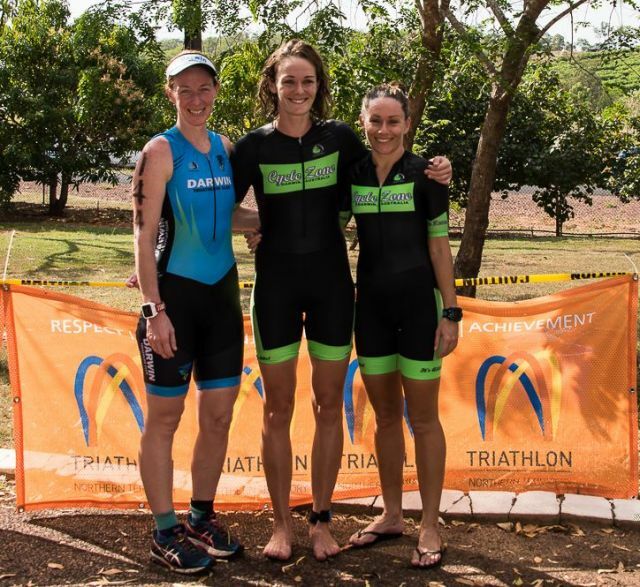 Meanwhile we have our duathlon coming up and a whole host of dry season events favoured by our members (see Other News below). 2. EXISTING MEMBERS will either auto or manual renew on 1 July depending on how you have set your membership renewal options. 3. Now would be a good time to have a read of Triathlon Australia's membership FAQs so you are up to speed with the renewal process. 4. Non members signing up now will be eligible to compete at Duathlon #2 on 12 June 16. 6. Stork report: Congratulations to Jo Ellis & Jordan Phasey on the arrival of their first born - a beautiful baby daughter. 10. 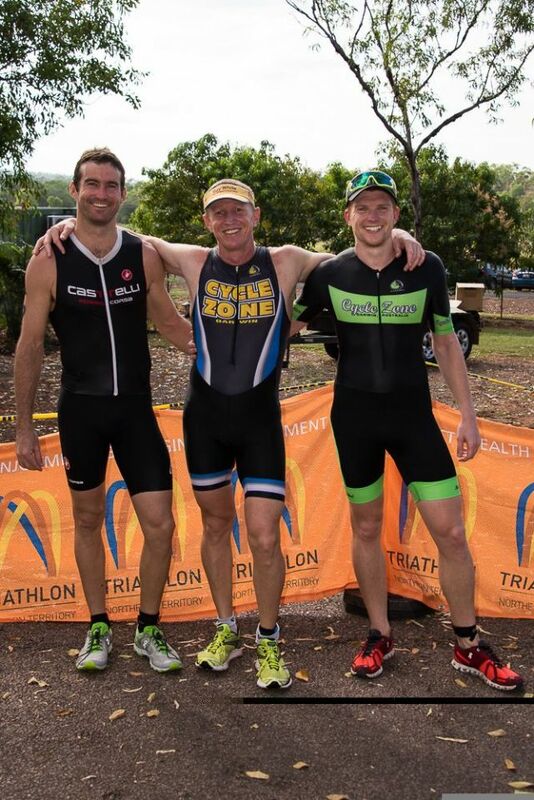 Countdown has started for those doing Ironman Cairns & Ironman 70.3 Cairns next week . It's taper time, enjoy! 11. Casuarina Coastal Reserve upgrade is in full swing. We'll confirm location for our duathlon asap.